Goodwood racecourse is set high on the Sussex Downs near Chichester. 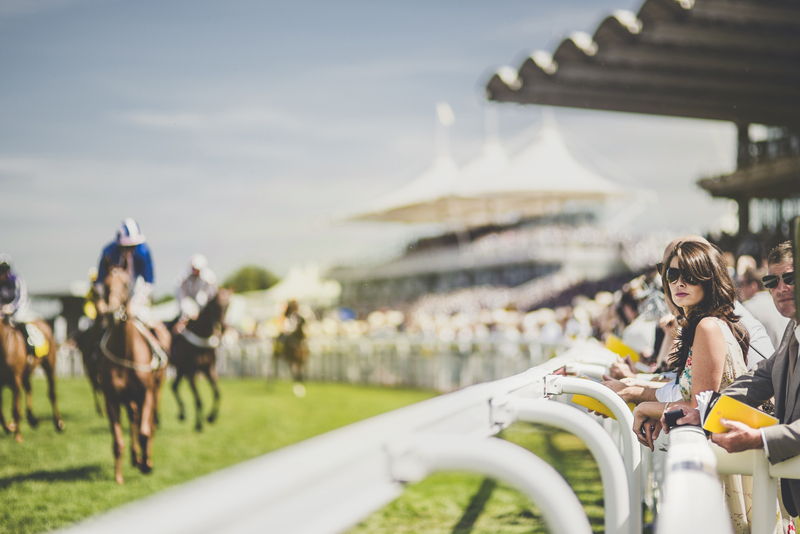 It stages the fashionable Glorious Goodwood meeting each July and August. (Pic: Courtesy of Goodwood).